Directed the romantic film The Notebook starring Ryan Gosling. He was the son of director John Cassavetes. 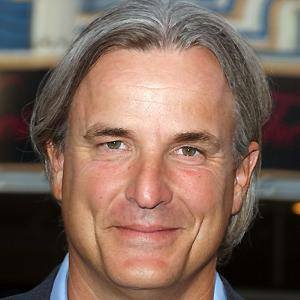 He played the role of Captain Alex Streck in The Astronaut's Wife. He married Isabelle Rafalovich in 1985. He directed My Sister's Keeper starring Cameron Diaz.